It is Monday which means this post is supposed to come from Jillian however, her son Ollie is still in the hospital, and still in severe pain. 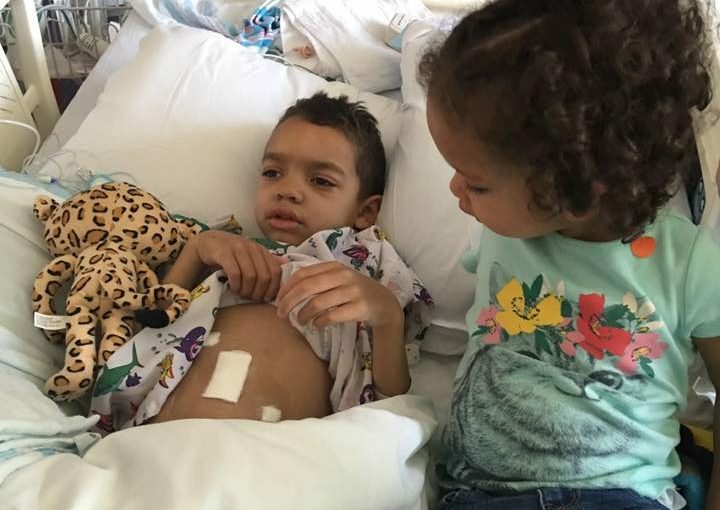 The McGriff family is now seeking answers after Ollie’s recent surgery. The world might see these struggles as a reason for a decrease in faith, but what we’re observing from Jillian’s Facebook posts is that their faith has remained strong, and seems to be growing stronger. Jillian referenced the following verse as Ollie’s verse, and this speaks volumes as to where they are choosing to put their trust. If you’re not following Jillian’s story, this Facebook update sums up much of what is going on. It is post from a mother who yearns for relief for her son, for healing, and for answers. Psalm 77 is part of today’s reading and the more I read it, the more it just feels like a McGriff family Psalm in their current situation, and somewhat mirrors Jillian’s FB post. There is despair, crying out, faith, and memories of better times.